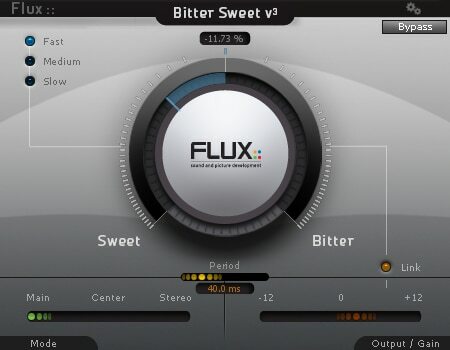 BitterSweet v3 is Flux:: acclaimed transient processor used by hundreds of thousands of users for audio transient management with the simple turn of a knob – Turning it to the Sweet side reduces the transients, and turning it to the Bitter side magnifies the transients – No dongle or registration required – 100% Freeware! 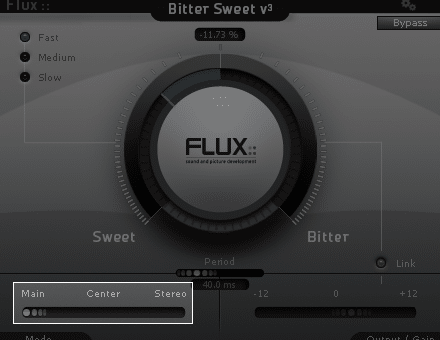 Turning the knob to Sweet side reduces the transients which commonly decreases any transient-rich percussive sounds in the mix, and turning the knob to the Bitter side magnifies the transients which commonly increases any transient-rich percussive sounds in the mix. Using a built in M/S Encoder/Decoder the Mid (Center) or the Side (Stereo) parts of the sound can be processed independently. Controls the Output Gain at the end of the processing (-/+ 12 dB). Link to Output Gain – Compensates the Output Gain depending on the Transient Amount in order to achieve unity gain. 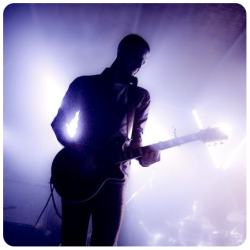 Transient Amount – Adjusting the Bitter/Sweet setting for decreasing or increasing the transients. Period – For setting the range of the time window used to detect the transients that will be processed. Three different Operation Modes (Main, Center, Stereo) offering versatile transient processing. AAX DSP Number of Epure instances per dsp.